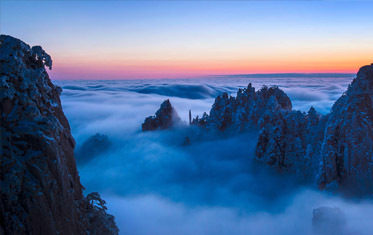 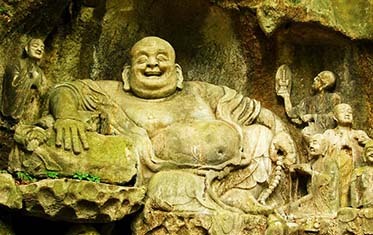 Pick up from your midtown hotel in Hangzhou in the morning.hangzhou private boat ride on west lake+hangzhou huagang park,Hangzhou Private Noshopping Tours. 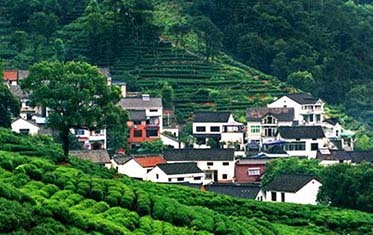 Private Hangzhou Tea Cultural Day.. 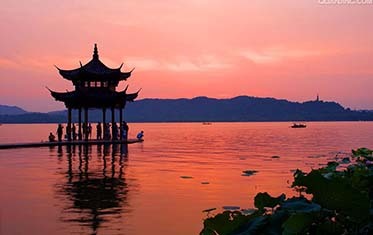 Luxury Hangzhou Private Tour:Private west lake boat+ BMW730li Car +Hangzhou Golden Medal Guide+Hangzhou Best Food. 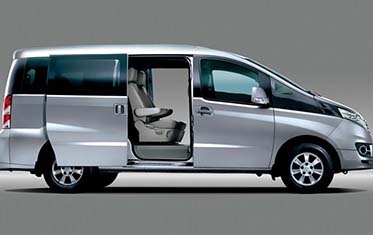 In china,most driver don’t speak any english,we provide hangzhou and shanghai car rental with english speaking driver service. 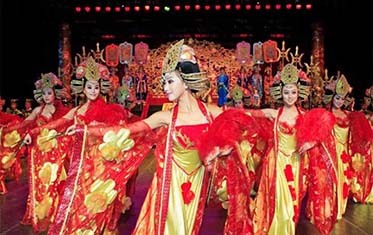 Hangzhou impression west lake show ticket booking.